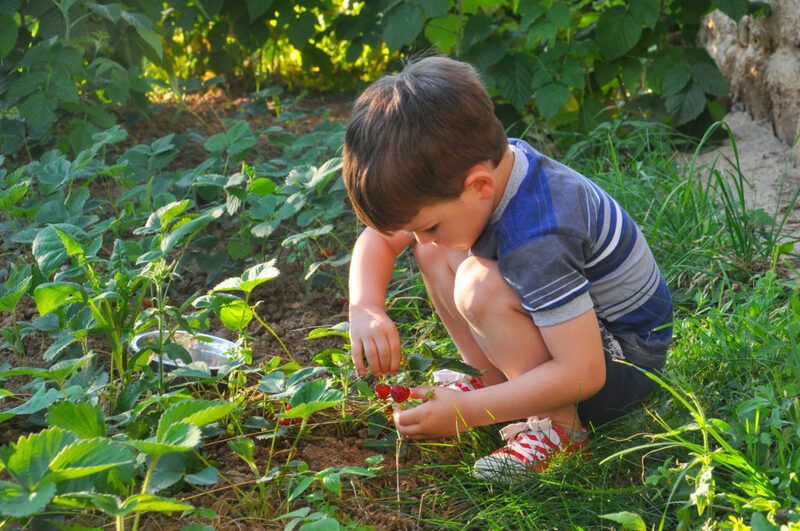 I cannot think of a more joyful spring garden moment than picking fresh strawberries in the garden with kids. Kids race to find strawberry fruits tucked under the dew-drenched leaves and the treasure is a juicy, sweet and tart surprise. 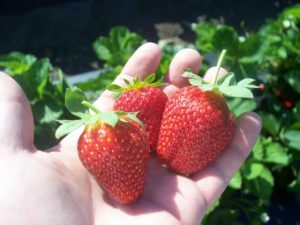 Spring-bearing strawberries actually begin in the fall with planting in mid-September through early October in the Piedmont and Coastal Plain, a little earlier in the mountains. Light: The garden needs at least 8 hours of sunlight each day. Avoid sites with tall trees or buildings to their south due to the low angle of the sun in the winter. Soil: The garden must have well-drained soil. If the site has poor soil quality, adding compost will improve soil structure and nutrient availability. A Raised Garden Bed: Raised beds can be a way to provide a good growing medium for the strawberries. Beds should be at least 6 to 8 inches deep. There are a number of raised bed designs. Space: A single bed measuring 3 feet by 15 feet can contain 30 plants. Be sure to include room for pathways to walk and work around the beds. 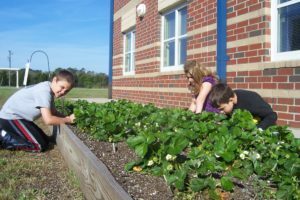 If a school has limited space, strawberries grow well in many different types of containers. Consider using one- to five-gallon pots or even growing strawberries directly in a bag of soil. Water: Make sure that there is access to potable water to irrigate the plants. ‘Camarosa’, ‘Festival’, and ‘Sweet Charlie’. Strawberry growers in North Carolina have a strawberry production system that uses a special black plastic to cover the soil. Made for farming, this plastic is very thin yet strong and flexible. The flexibility of the plastic allows you to gently stretch it over the soil without tearing. The black plastic warms the soil, acts as a mulch to suppress weeds and conserve water, and limits disease. Black plastic is usually 5 feet wide and comes in rolls. A strawberry farmer in your area may be willing to provide the small amount of plastic you need for minimal or no cost. Often growers have leftover lengths they might not need. 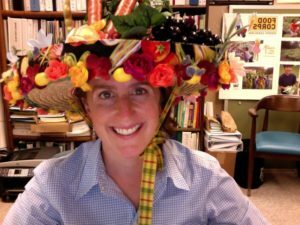 It might also be obtained through farm supply stores or the NC Strawberry Association. Row covers are made from non-woven, spun-bonded material (the same as is used for facings in clothing). Placed over the strawberry plants, the covers will let in light and rain but help keep plants warmer in cold weather, especially if they are put on early in the day so the sun’s heat can be trapped under them. Part of their effectiveness comes from keeping off cold, harsh winds. 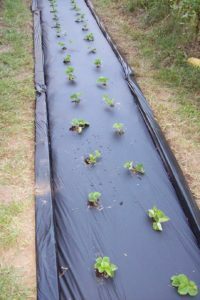 Row covers can be obtained through your farmer connection, the NC Strawberry Association, a local farm supply store, or an online garden supply company. Weights of 1.0 to 1.5 oz./square foot are recommended.